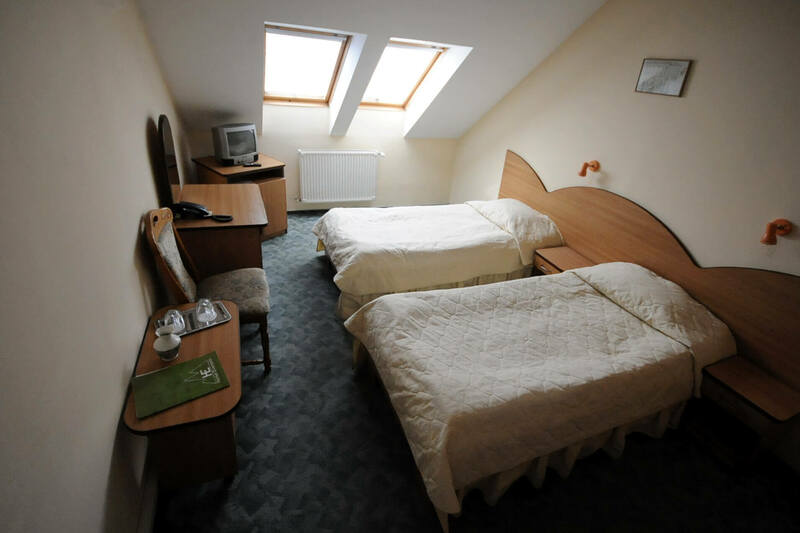 Everest Hotel***, opened in 2003, has a great location, being situated in a quiet area, just a few minutes walk from downtown Targu Mures, near the Sport Hall of the town. 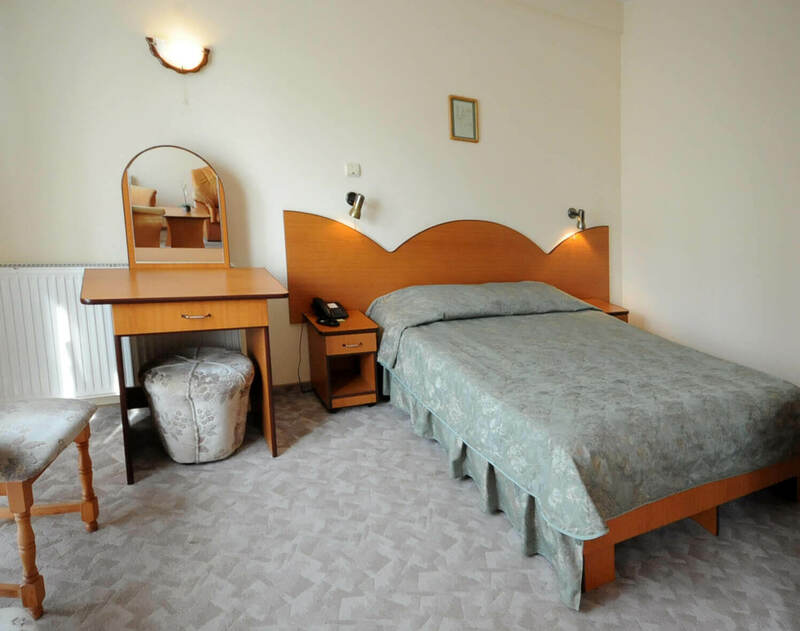 The hotel offers ideal accommodation for business travellers, sporting events and tourists alike. 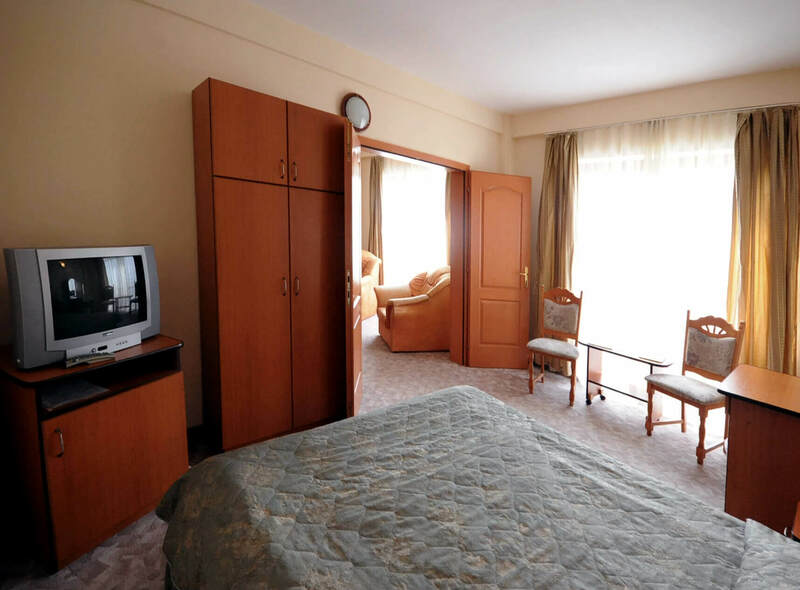 For business or leisure guests coming to Tirgu Mures we assure a perfect comfort with 20 rooms and 2 suites, including international TV channels, mini bar, telephone, air conditioning and free internet access. We also assure for guests coming with car, private parking places free of charge. The hotel’s restaurant is an ideal place for smaller events, and we also offer a fully equipped meeting room up to 20 – 30 clients, where you can arrange training sessions, product demonstrations. We are looking foward to your visit and we hope you 'll spend a pleasant time here! Daily menu served at the restaurant only 15 RON! Rates starting at 15 euro / person for groups over 20 persons! (price includes breakfast). Located on the ground floor, it has 50 seats capacity. The restaurant offers for You both romanian traditional and international dishes. Cocktails, banquets and meetings can be organized in the hotel restaurant. Our hotel features a meeting room for up to 20 people to cater to receptions, small parties or business functions. Our well-equipped meeting room -air conditioner, internet, flip chart, projektor- has a quiet, elegant milieu and it is ideal to welcome your friends, partners or clients. La orice ora din zi sau din noapte, poti solicita informatii si recomandari despre evenimentele din oras, poti cere sa fii trezit la o ora anume sau ti se comande un taxi. We also assure for guests coming with car, private parking places free of charge. Conexiunea la internetul wireless de mare viteza este posibila fara costuri suplimentare. Personalul civilizat, educat. Foarte drăguț. Hotelul curat. Camera cu vedere către oraș, plăcută. A fost un sejur bun. Deși am avut zilele destul de obositoare, am putut sa ne odihnim foarte bine în hotel. Sinteti OK. Delicious breakfast. Friendly staff. Dated bathroom. Huiselijk hotel, goede keuken en rustige ligging. Heel vriendelijk personeel, goede ligging van het hotel, huiselijk. Badkamer kan iets moderner. Különlegesen kedves és odafigyelő személyzet, kiváló tisztaság, jó fekvés, ízletes ízekkel szolgáló étterem. Mindenkinek szívből ajánljuk!